Dead spots or loss of cellular signal can be a major annoyance when conducting business on your cell phone. Combined Wireless has the solution. 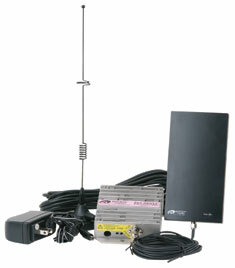 We are the proud authorized representative of Boston Amplifier. 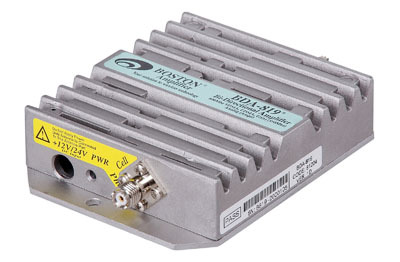 Boston Amplifier Bi-Directional Amp routs your cell carrier's signal from their towers into the location where you need it the most, and at a price unbeatable by any communication dealer in San Diego. 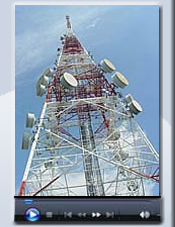 Don't wait for your carrier to install a new tower! The solution is here today with Combined Wireless.